0 Awesome Holi Parties In India 2019. 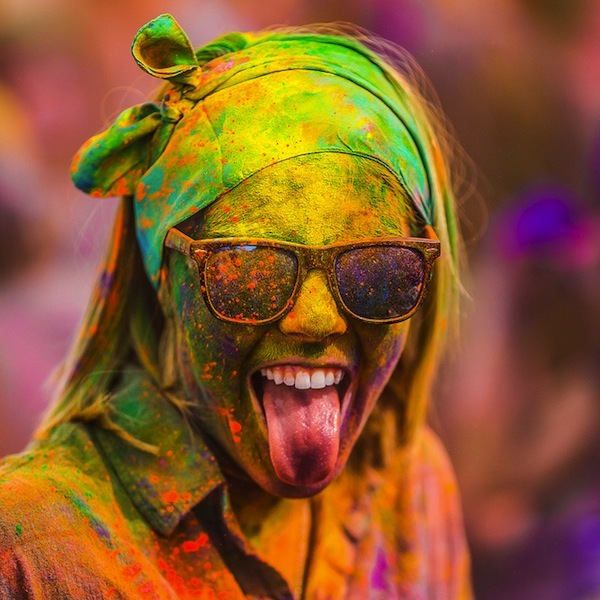 Congratulations, you just found the page with the best Holi parties in India 2019. This is where you can dig in deep to find out whats happening in every nook and corner of the city and spot out the best outdoor and indoor Holi events and parties for a blasting day of fun.These events at some of the top-notch venues in India will make sure that your Holi celebration will be something which you have never experienced before! Whether it’s the iconic Holi celebrations of Mathura and Vrindavan or the new age western Holi of Hampi, get a feel of splendid celebrations in India as the festival of colors and sparkling madness takes various forms in the city this March. The Holi celebrations across the city, will be transformed into a huge candy store for Holi 2019, where you will get to pick events of all colors, sizes, and flavors. Starting from the best budget and cheapest Holi parties in India to the luxurious outdoor Holi parties in 5 star hotels in India with wonderful discounts, there is something for everyone. Location doesn’t matter as well, at HighApe, one will find bundles of options for best Holi events in all nook and corner of the city. 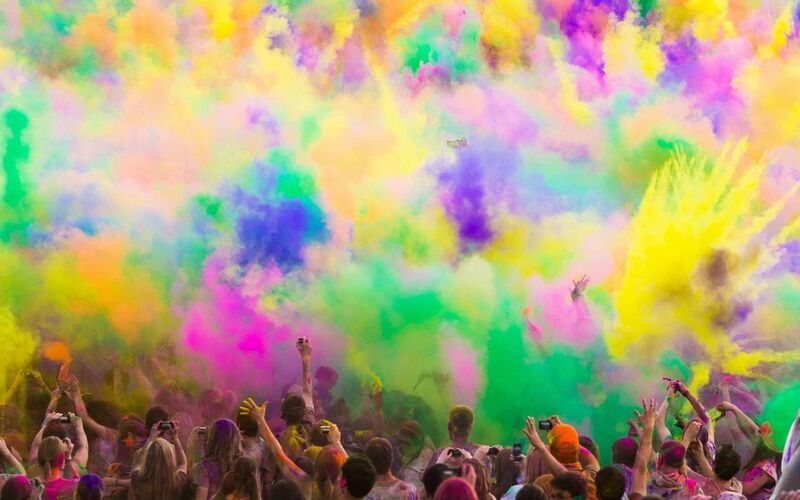 Go on, Tune into HighApe for the most fun Holi parties.